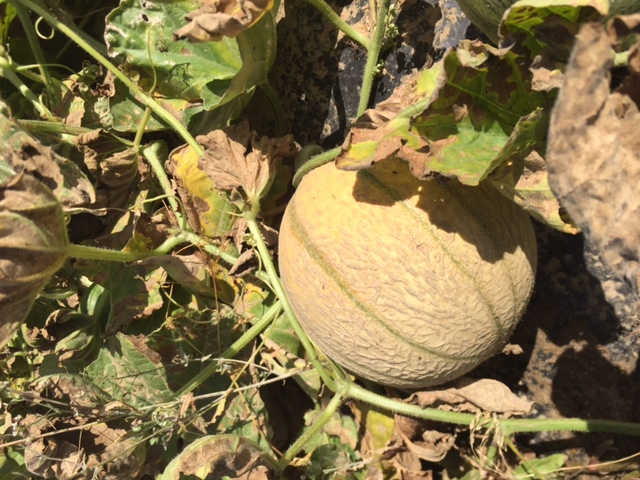 Would it be possible to grow melons in the open ground in England? Tom Bulpitt of Intercrop, leafy salad grower in Kent, together with Rijk Zwaan UK tested this. The test was a success and Intercrop is the first to deliver something that was up until now not available on the UK market. "Rijk Zwaan keeps us informed of the latest innovations and regularly asks us to trial varieties. In this way we are able to be the first to offer something new to customers. Such a trial is a good promotional tool for us." "Together with Rijk Zwaan we set up a trial of Naciol RZ and Grappelli RZ. In the past there has been no outdoor cultivation of melons in the UK. Rijk Zwaan helped among other things to determine the best planting and harvesting date." "The demand for products of UK origin has increased over the last ten years. However, these products must be affordable. 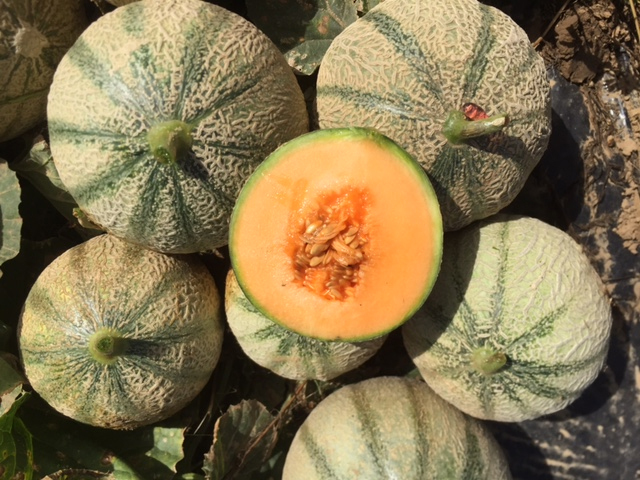 Until now there was no good melon variety for outdoor cultivation in the UK and growing melons in greenhouses is more expensive. The results of the trial surprised everyone. The yield and taste were very good. Our customers were a bit skeptical at the beginning. Then they were pleasantly surprised by the sweet taste and the fact that they were grown in the UK. We will definitely continue with this crop."